Organize your life with one of our Carry-All Pouches. 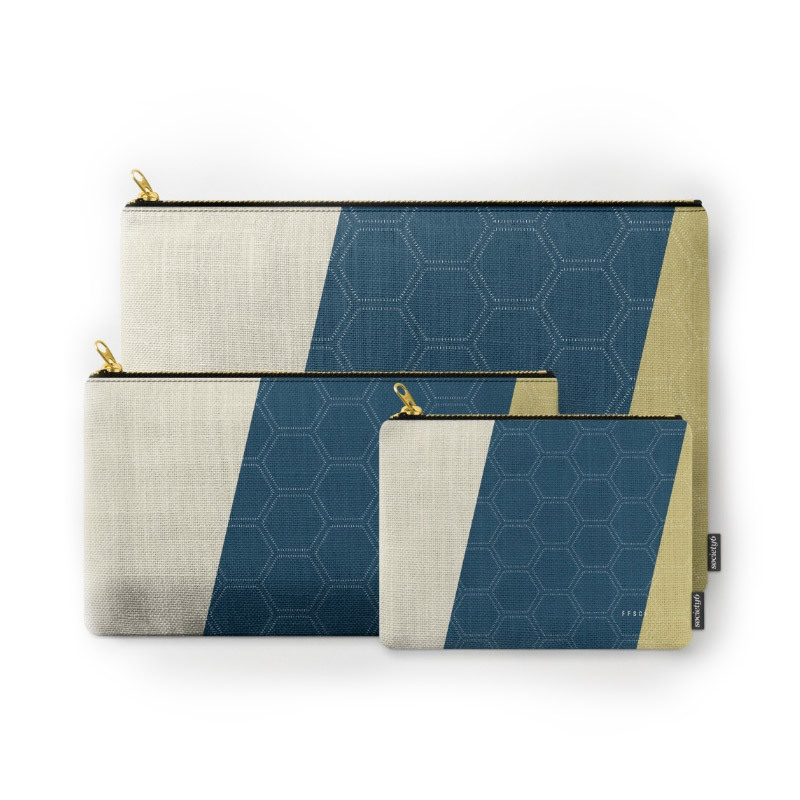 Available in three sizes with wrap-around artwork, these pouches are perfect for carrying toiletries, art supplies and makeup-or fit an iPad in the large one. Comes with the ever-awesome YKK zipper, a strong canvas-like exterior, a 50/50 poly-cotton black interior lining and is machine washable. Carry on, carry on. ©2019 Funky Fresh LLC. All Rights Reserved.